I am so excited I have four diffrent magazine articles coming out over the next 3 months, These are National magazines like Mens Health and natural bodybuilding. Most of these articles are about my success with Spinal Decompression therapy in treating disc herniations. This Non Surgical technique has revolutionized the way I practice. 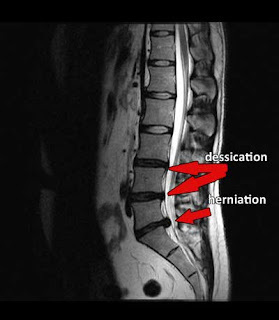 www.drshoshany.com to learn more about spinal decompression in New York.